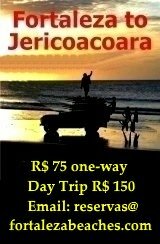 Located 27 kilometers from Fortaleza. Aquiraz Ceara has a strong Indian European and African influence in their culture. In the Tupi Indian language Aquiraz translates to "water just ahead." The city also served as the first capital of Ceara before Fortaleza. 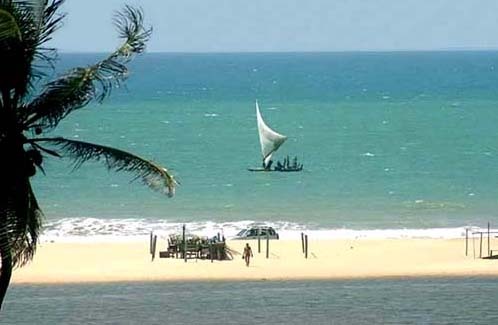 In addition to its historical and architectural significance Arquiraz includes 36 kilometers of some of Ceara's most beautiful beaches; Porto das Dunas, Prainha, Praia do Iguape, Presidio, Barro Preto and Batoque. The beaches of Aquiraz have similar characteristics, such as a tropical climate, a constant offshore breeze and stunning landscapes where the Catu River and Sahara like sand dunes meet at the Atlantic Ocean. If you haven't already booked your accommodation in Aquiraz. 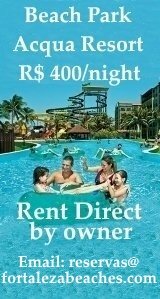 There are Beach Park apartments owned privately and available with a discount when you book direct from the owner and Fortaleza Beaches. 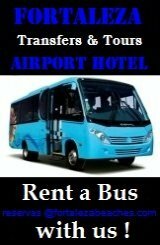 Get local Beach Park Resort discounts for overnight stays here! The Municipality of Aquiraz organizes and sponsors "Navegarte" a, sports and cultural event to celebrate the art and culture of its people. 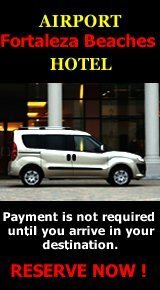 Check out the best hotels in Aquiraz here ! Aquiraz is an obligatory destination for anyone interested in Ceara's history and culture. Its natural and historical attractions have a special charm that will lure you back to visit this special place again!